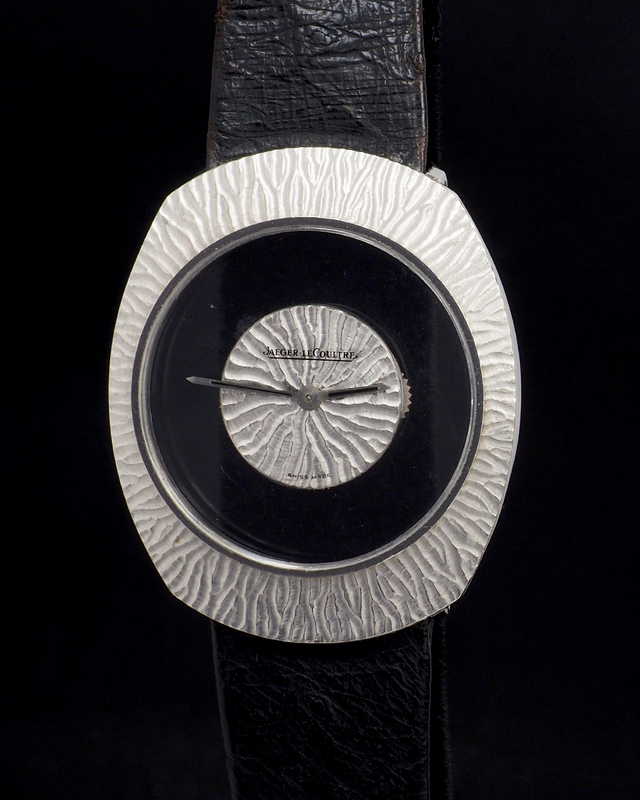 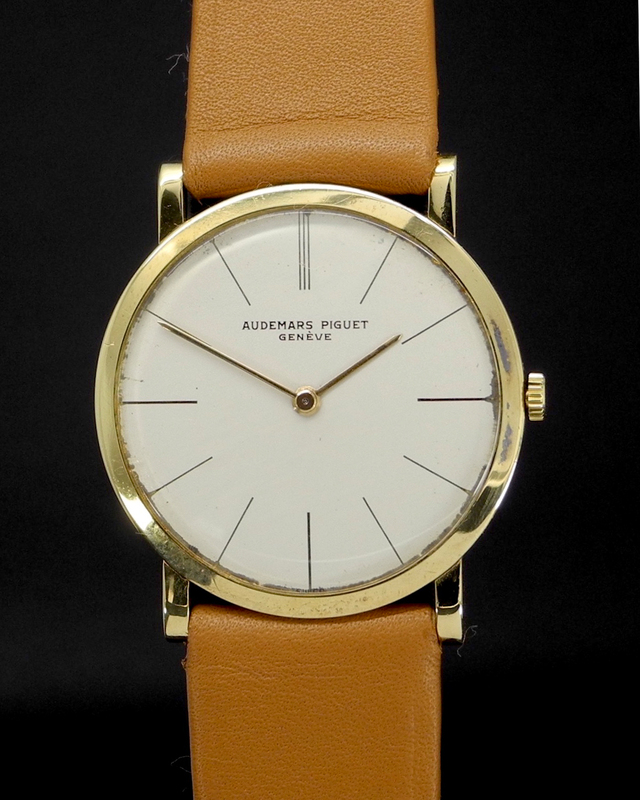 The Polerouter is a small watch that comes packed with history. 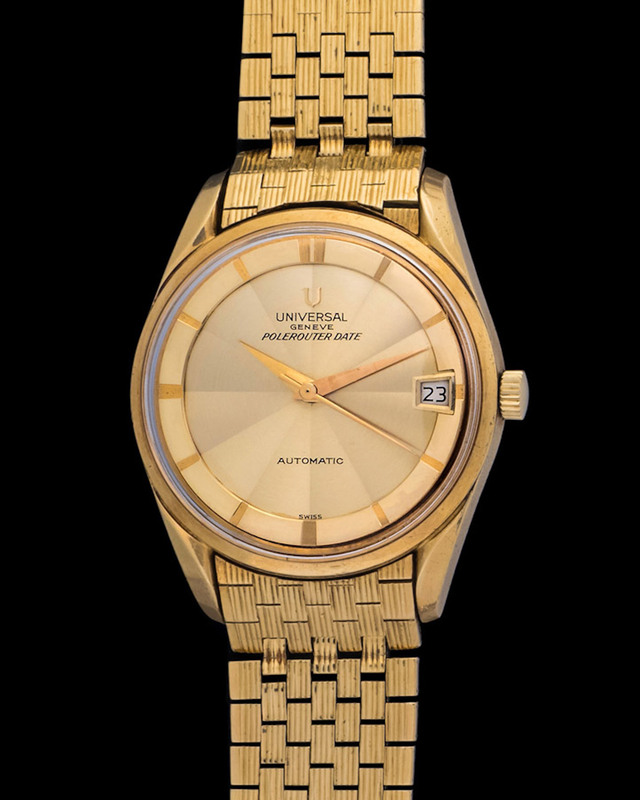 For starters the man behind the design was none other than Gerald Genta, the same person who gave the world the Royal Oak and the Nautilus. 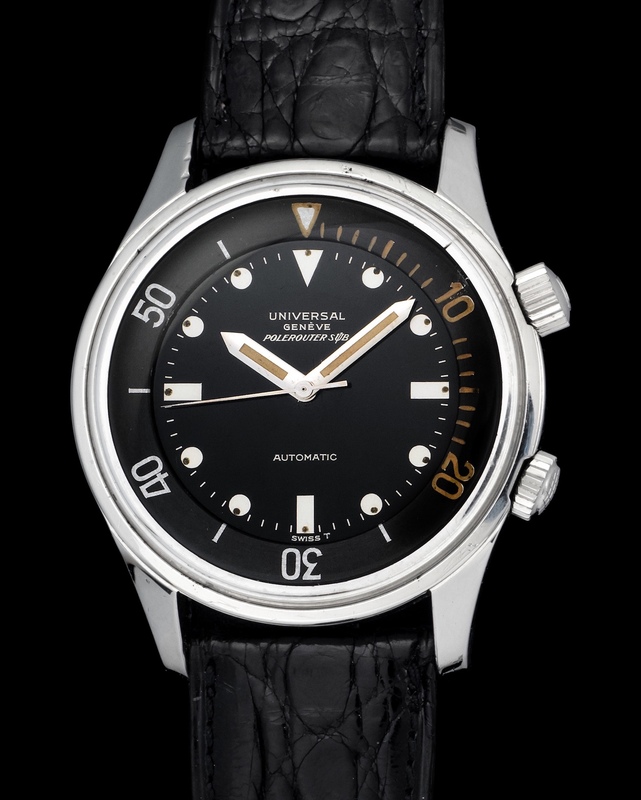 Universal Genève introduced the Polerouter as a tribute to the SAS (Scandinavian Airlines System) polar flights to and from the United States. 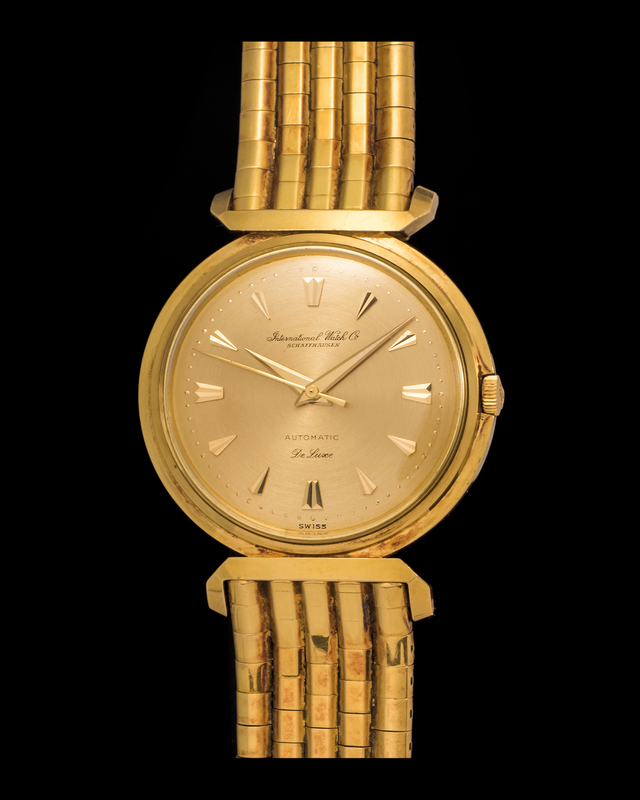 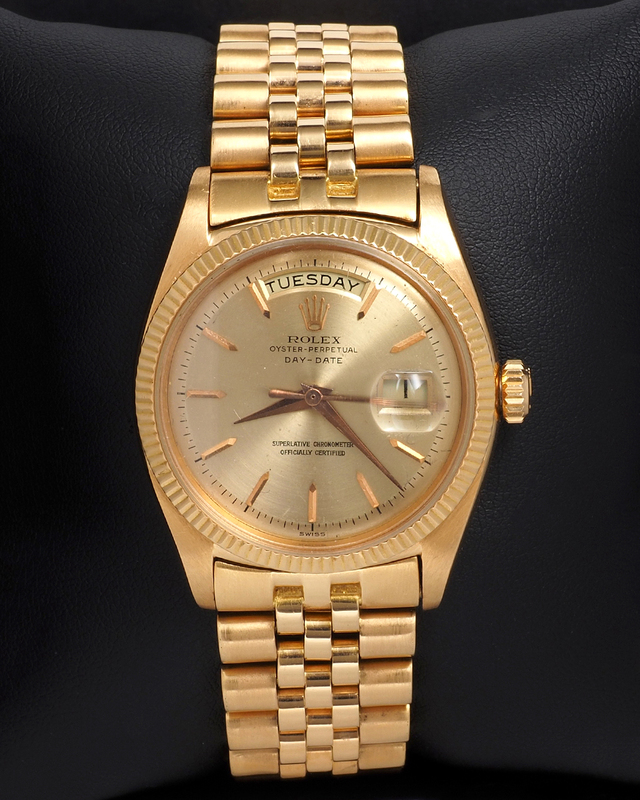 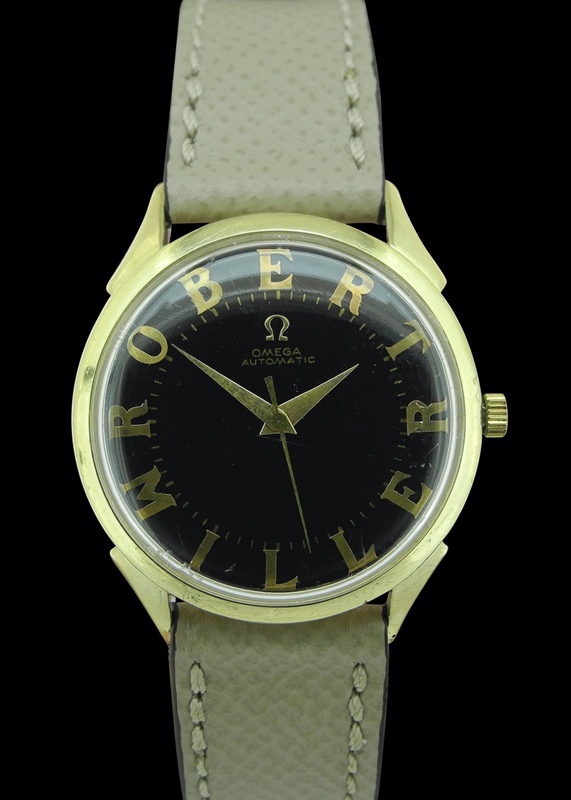 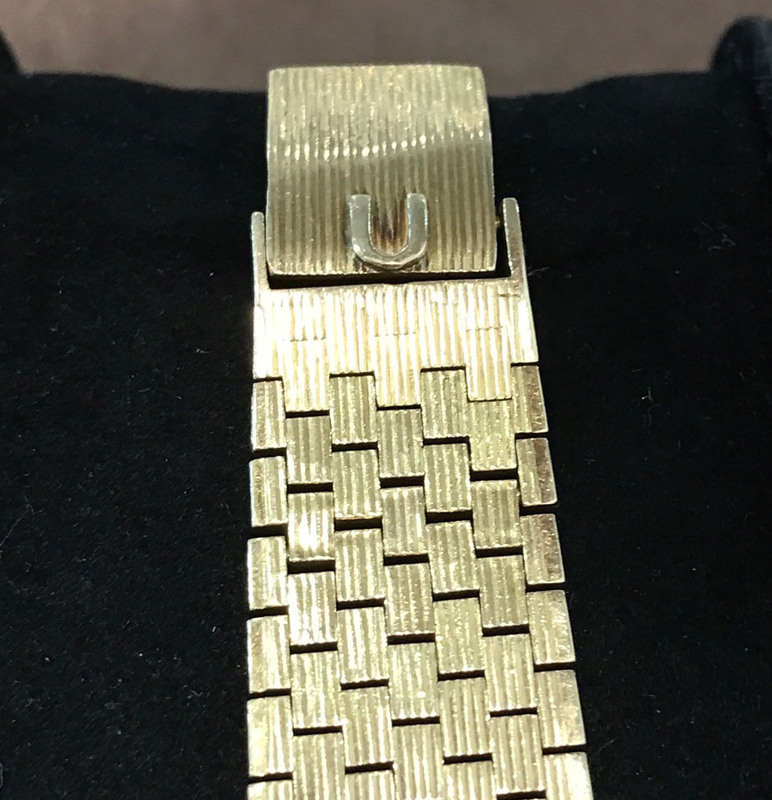 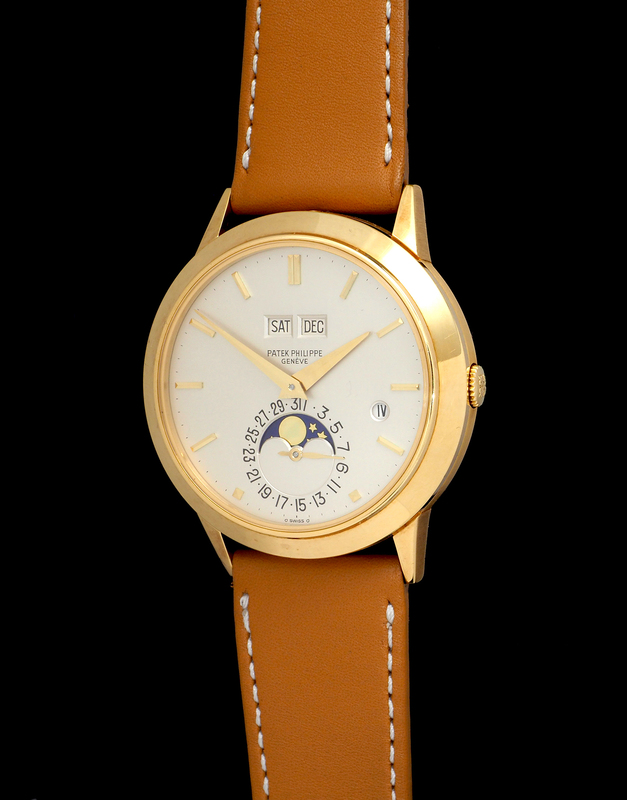 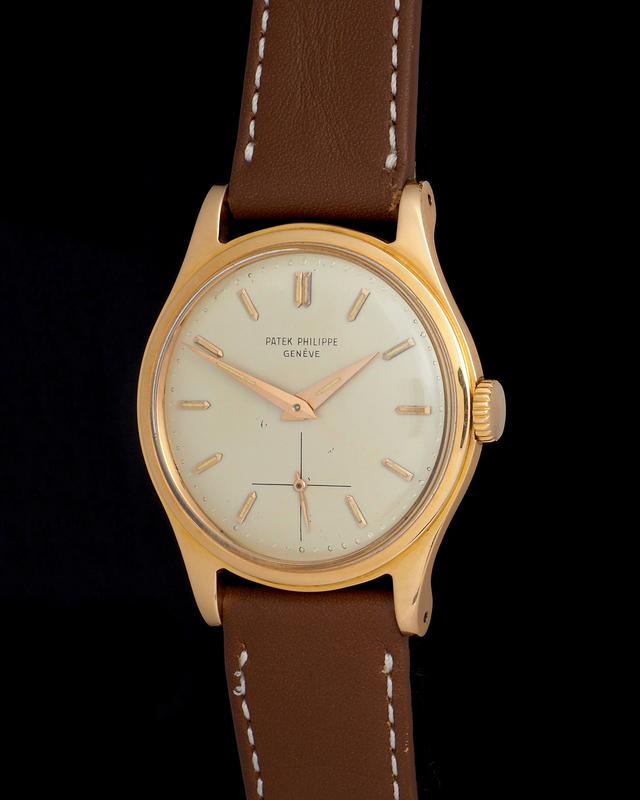 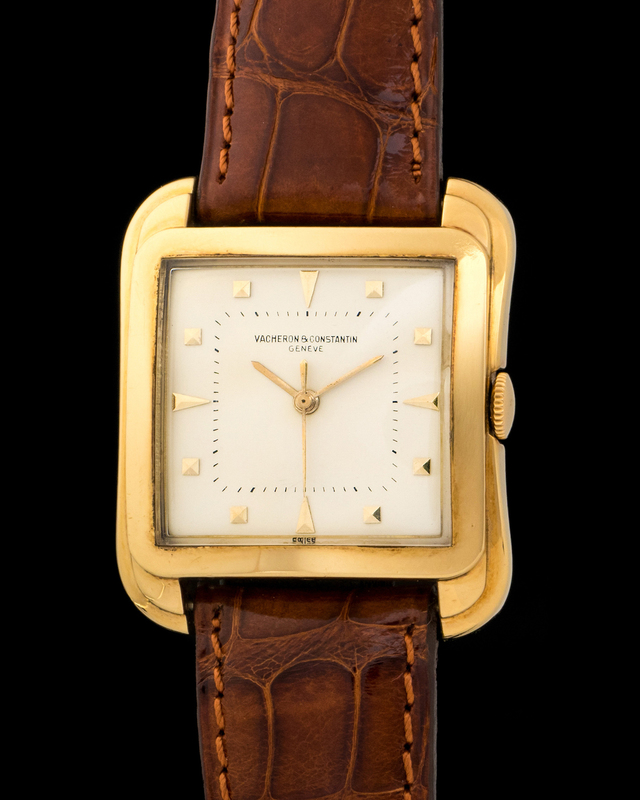 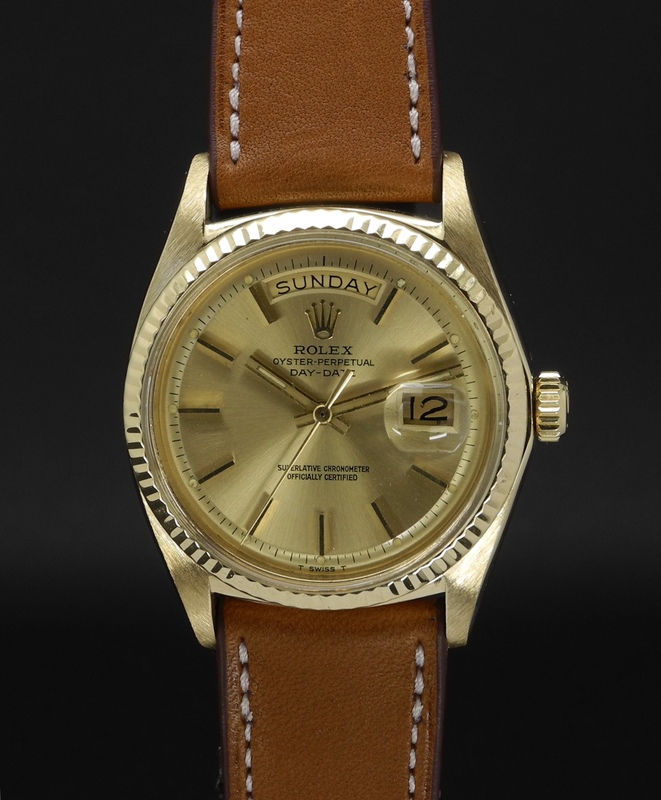 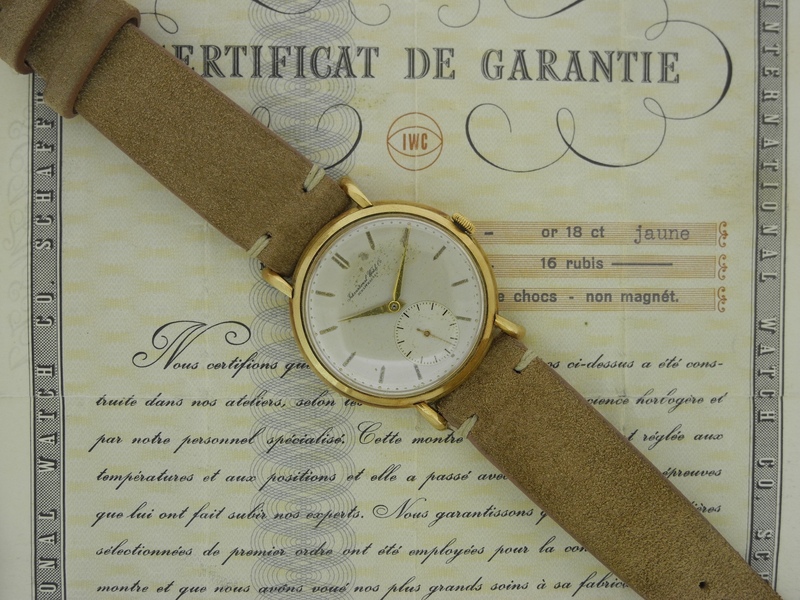 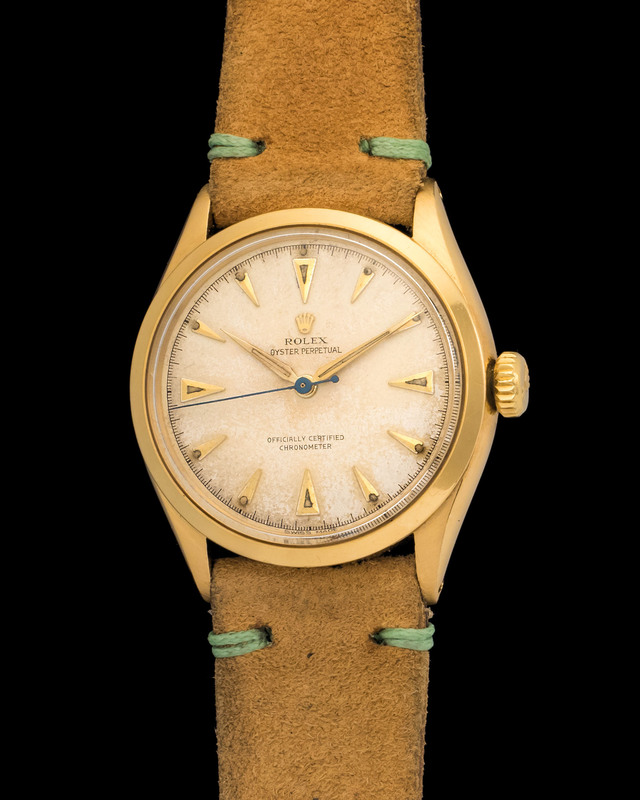 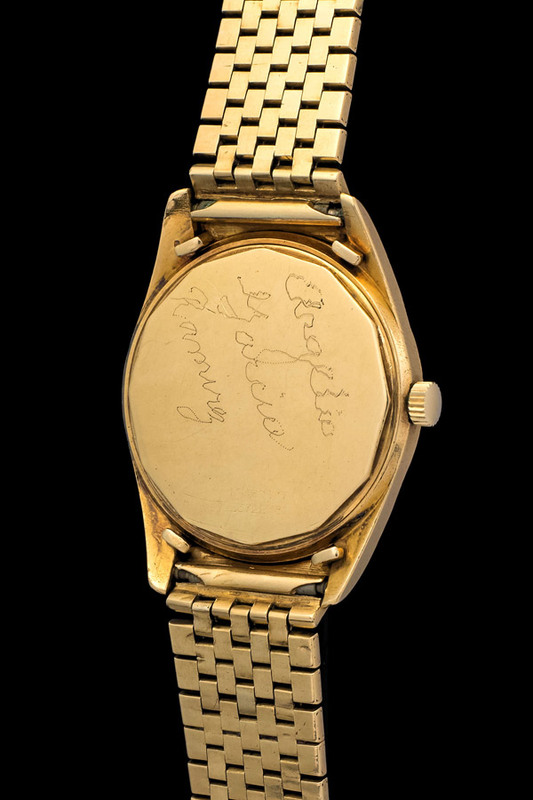 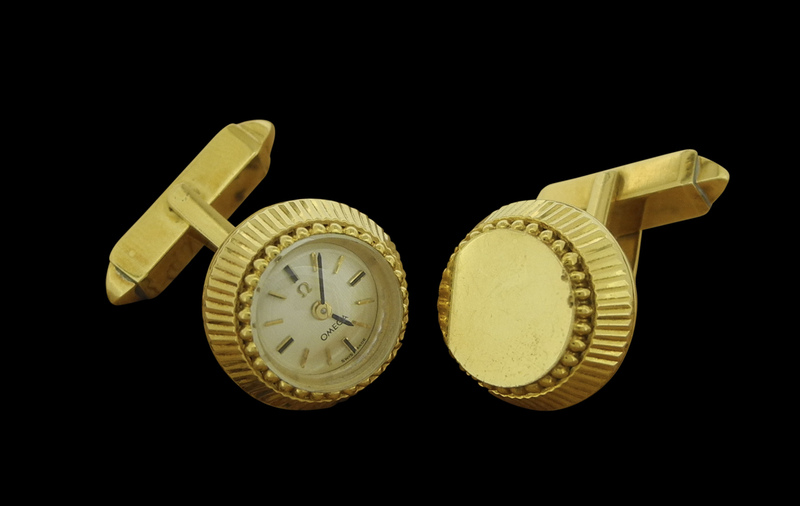 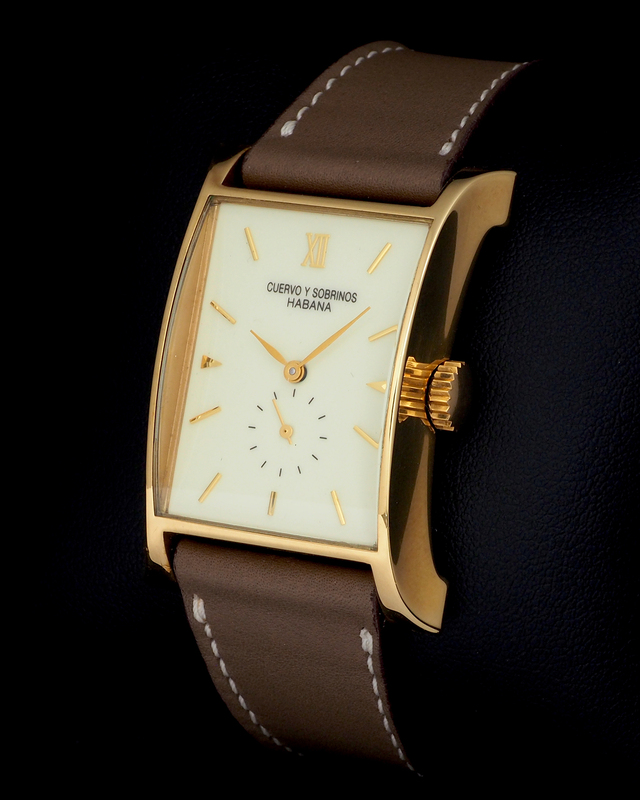 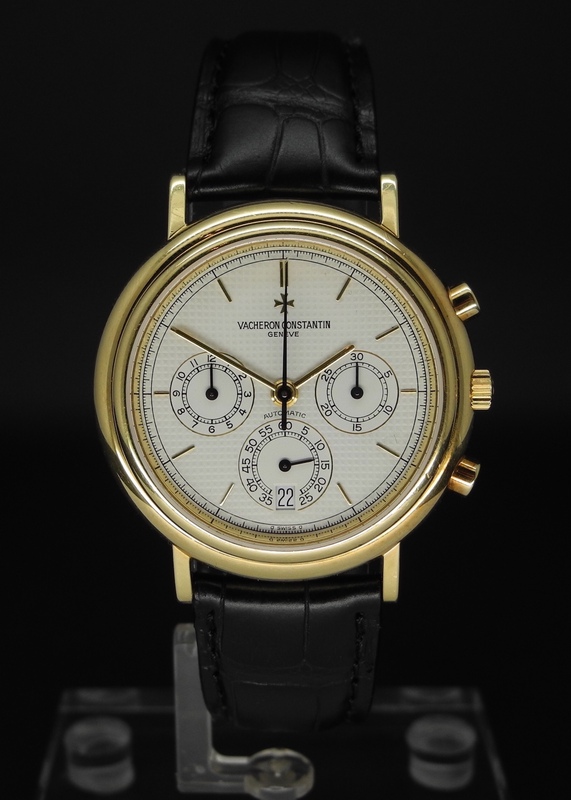 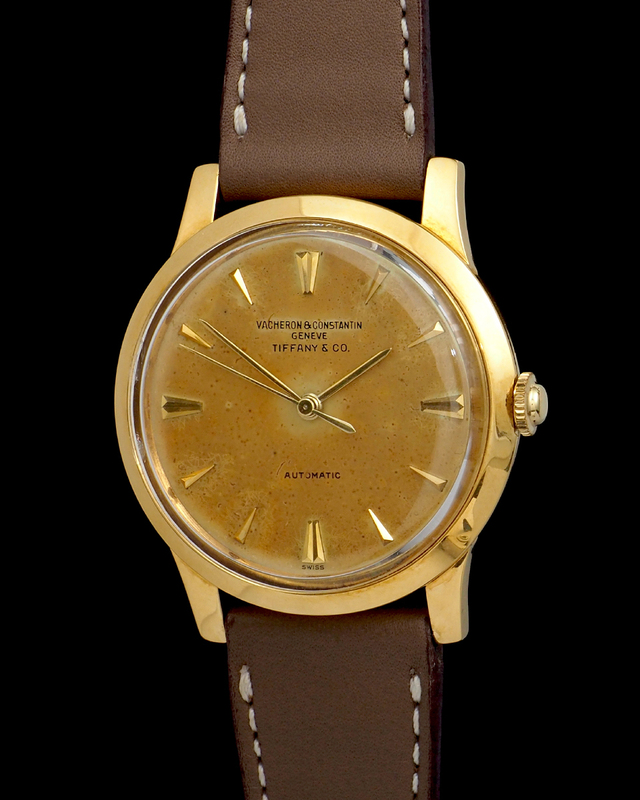 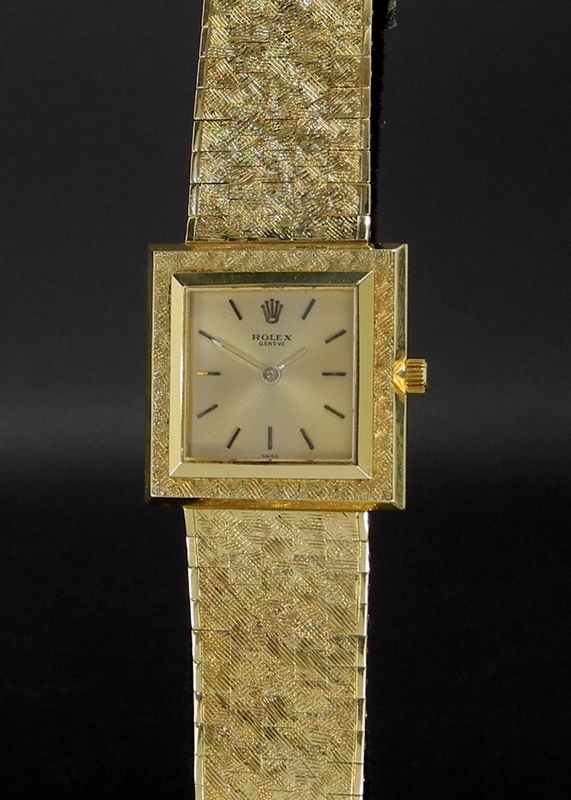 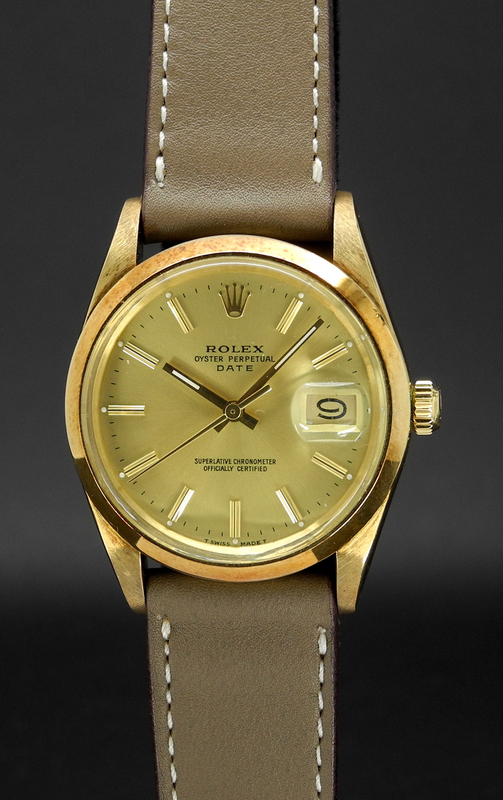 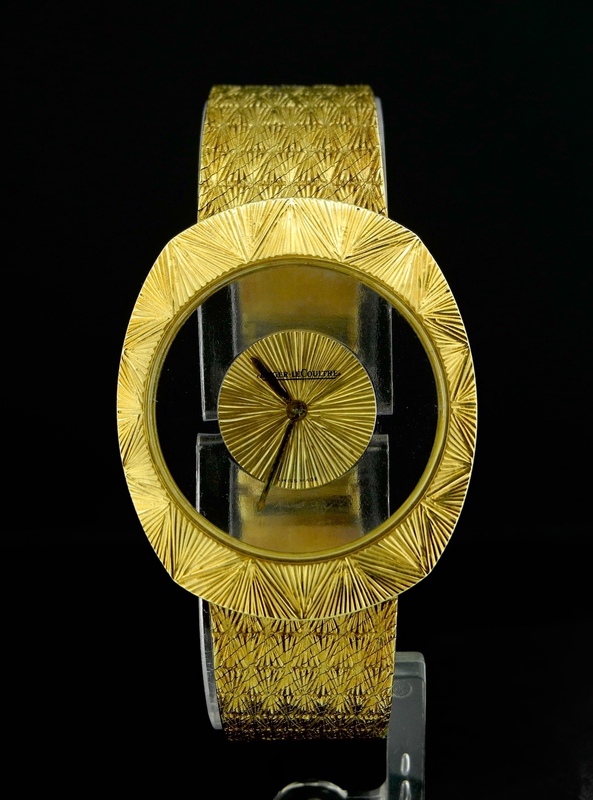 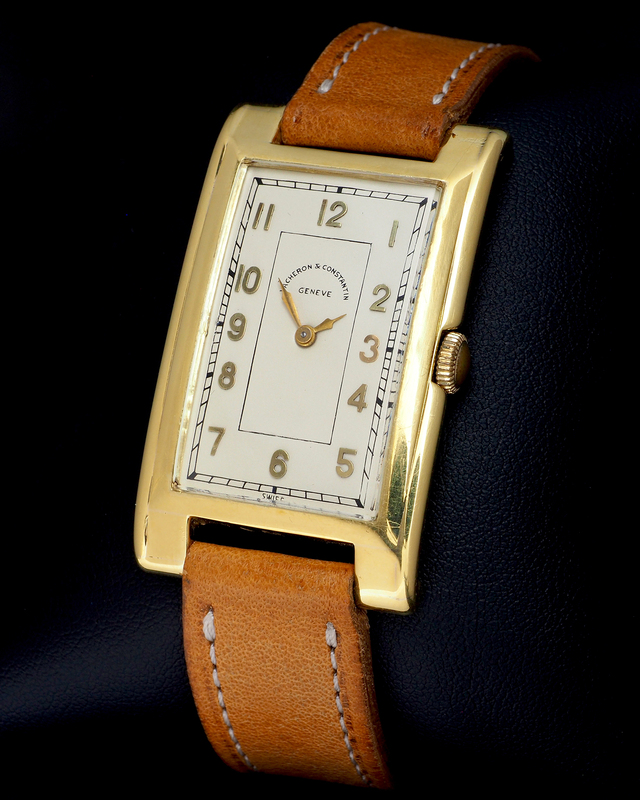 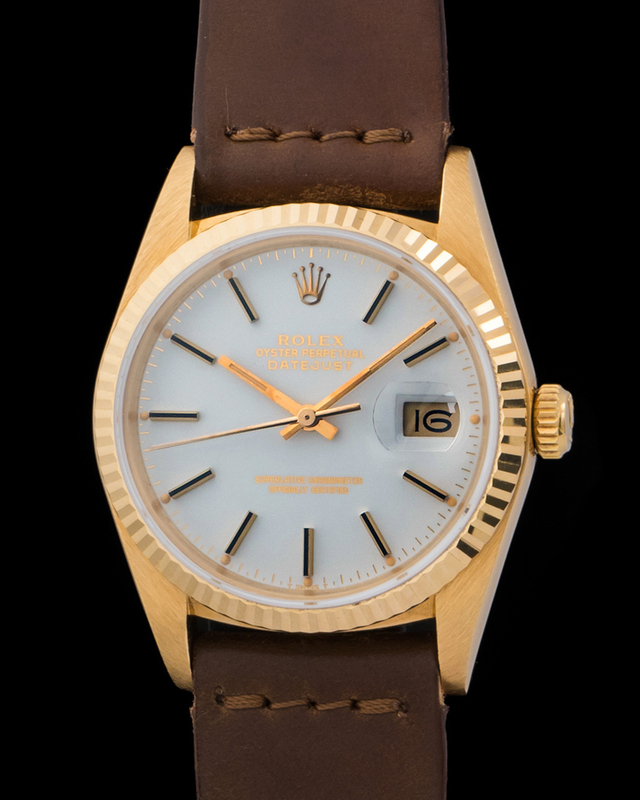 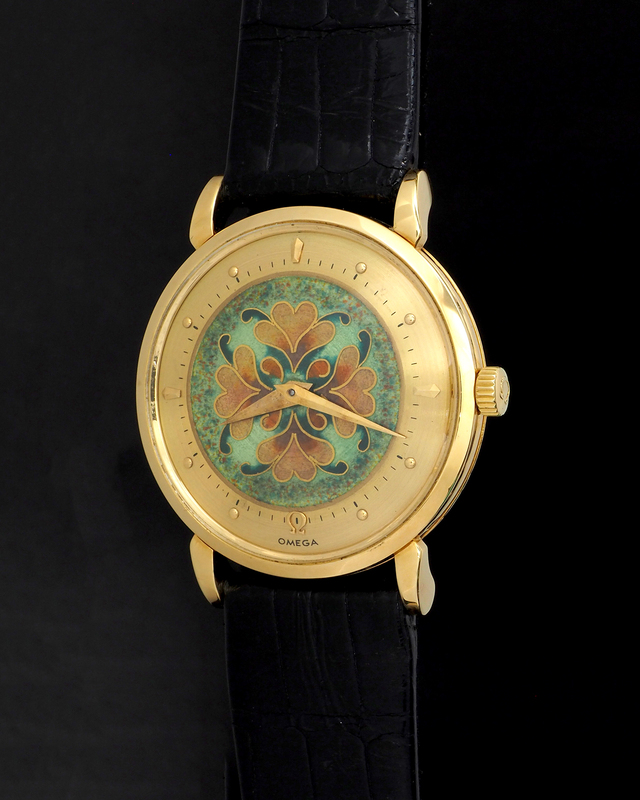 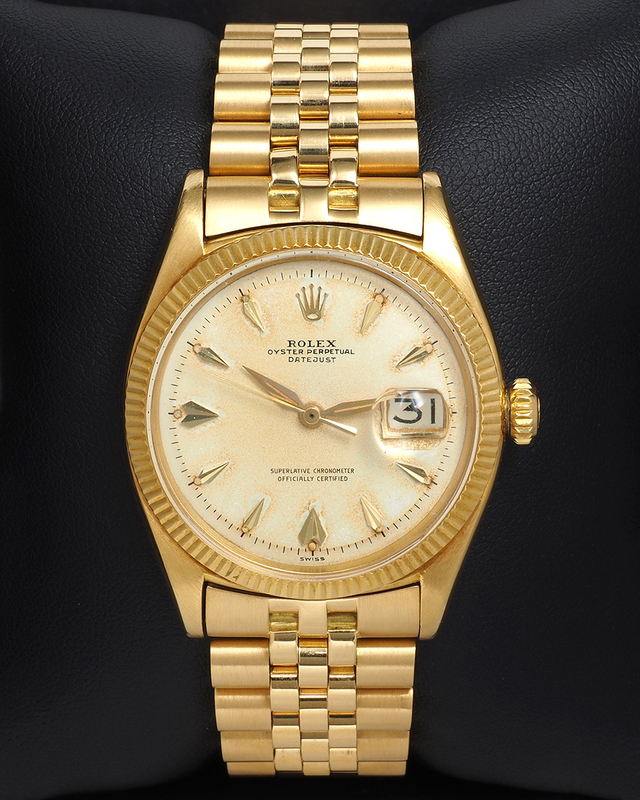 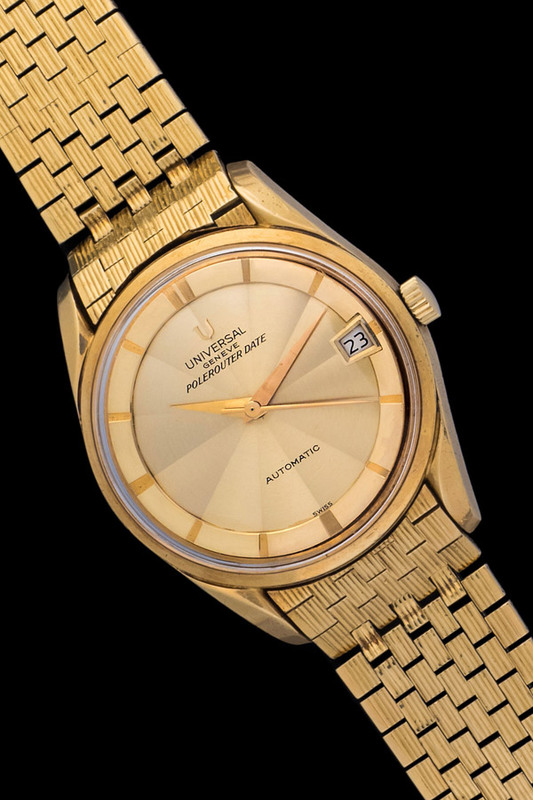 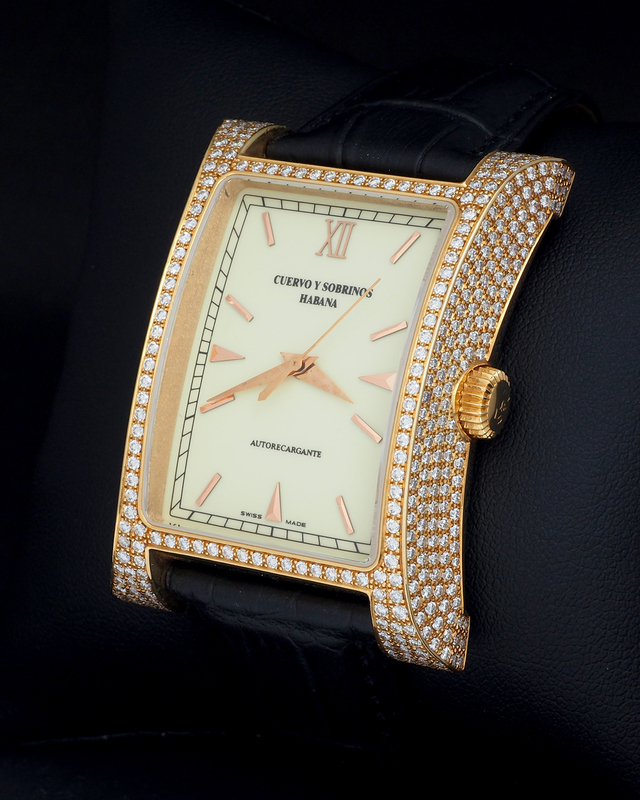 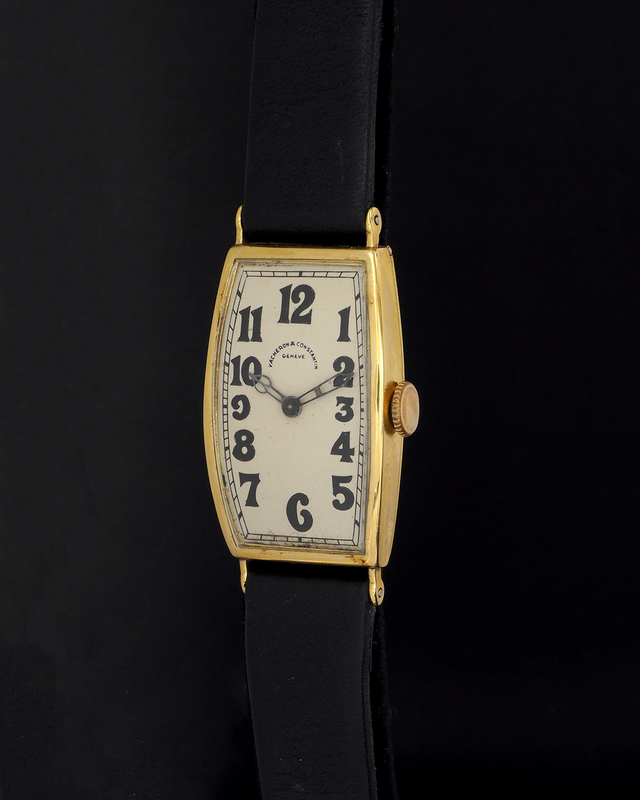 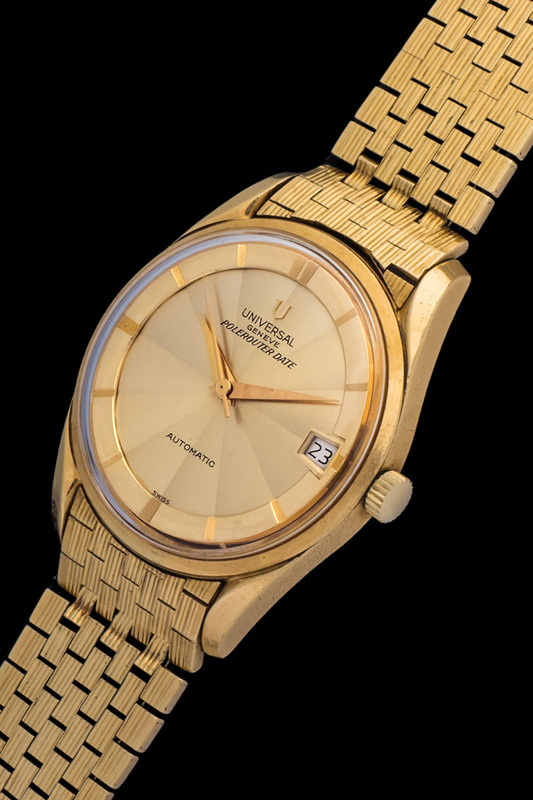 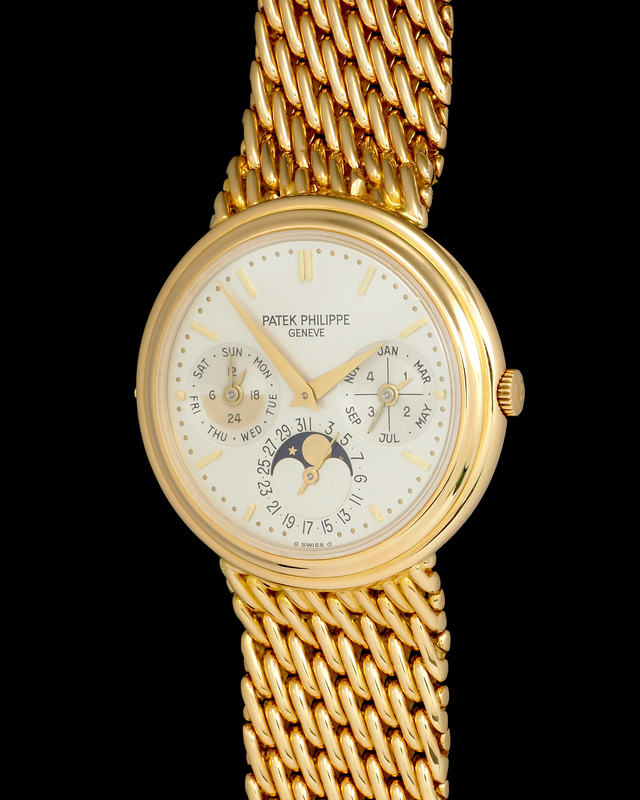 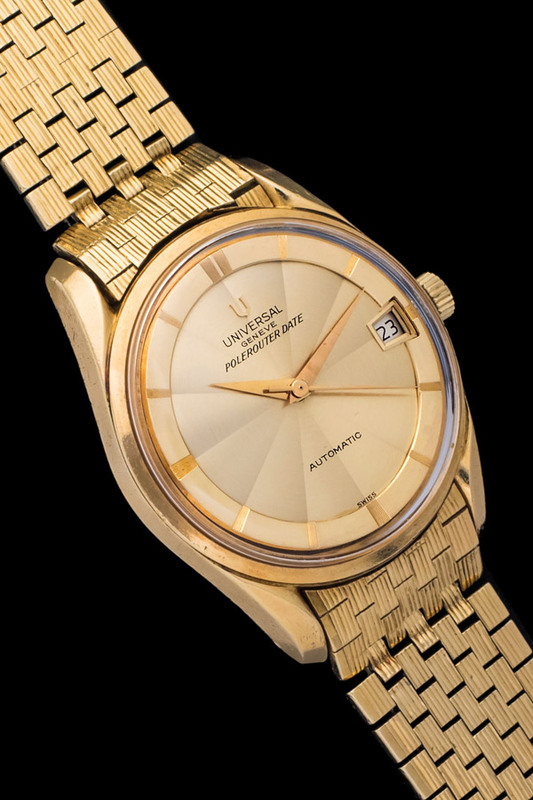 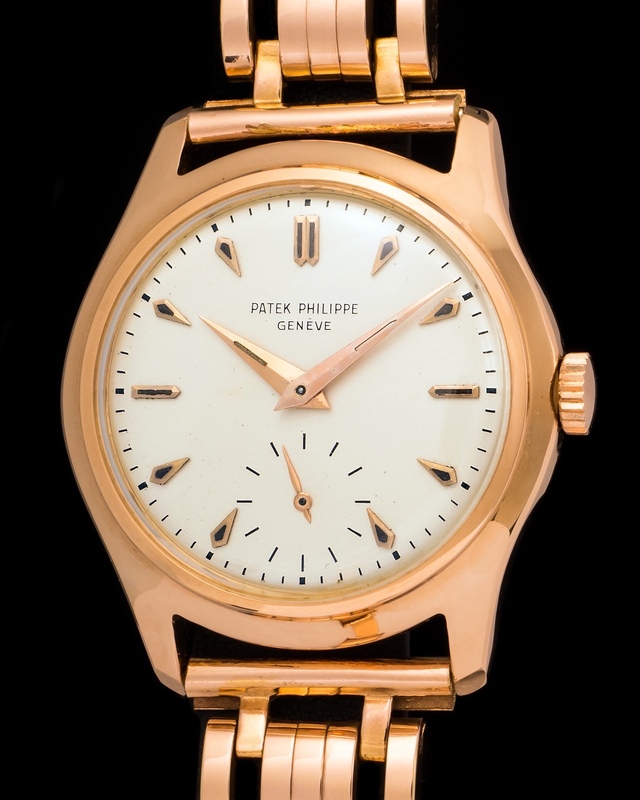 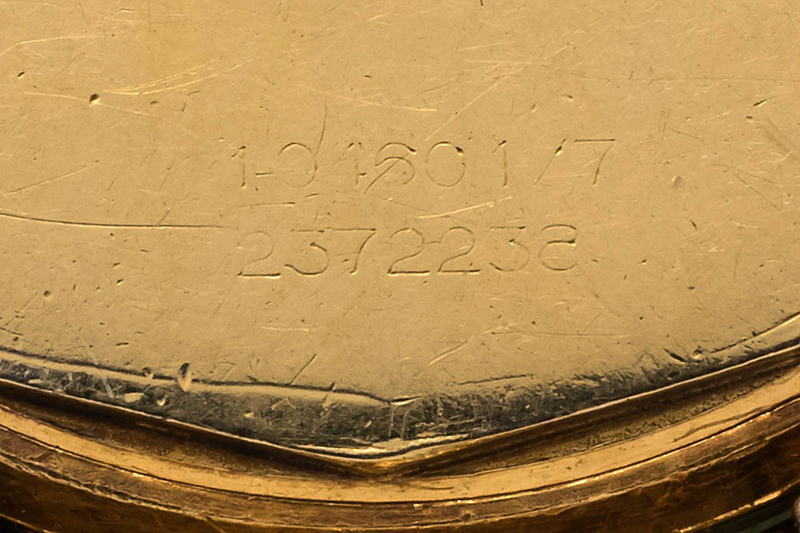 The watch pictured and available is a Polerouter Date in 18K yellow gold. 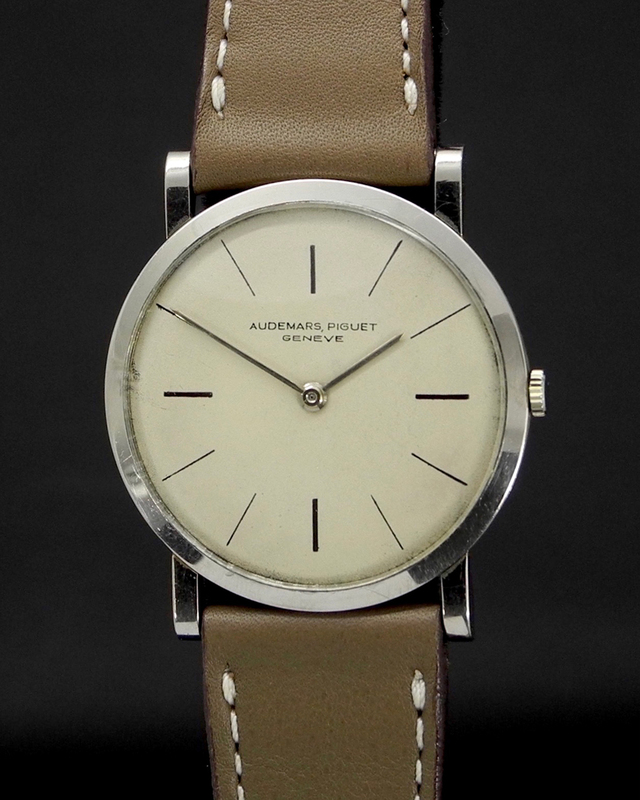 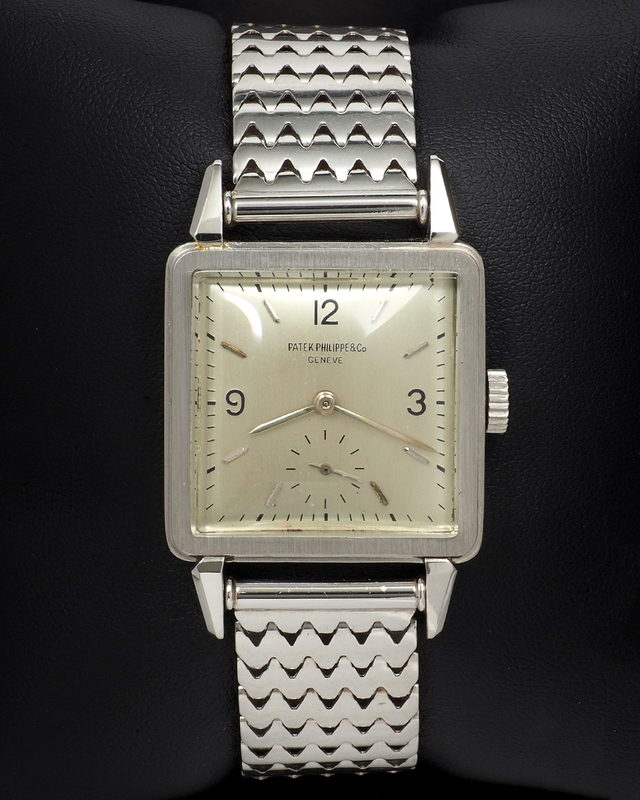 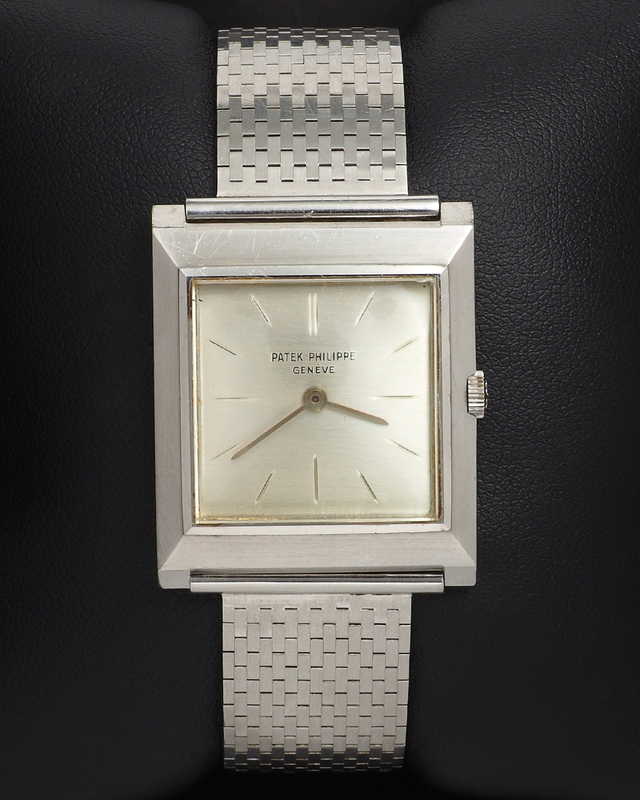 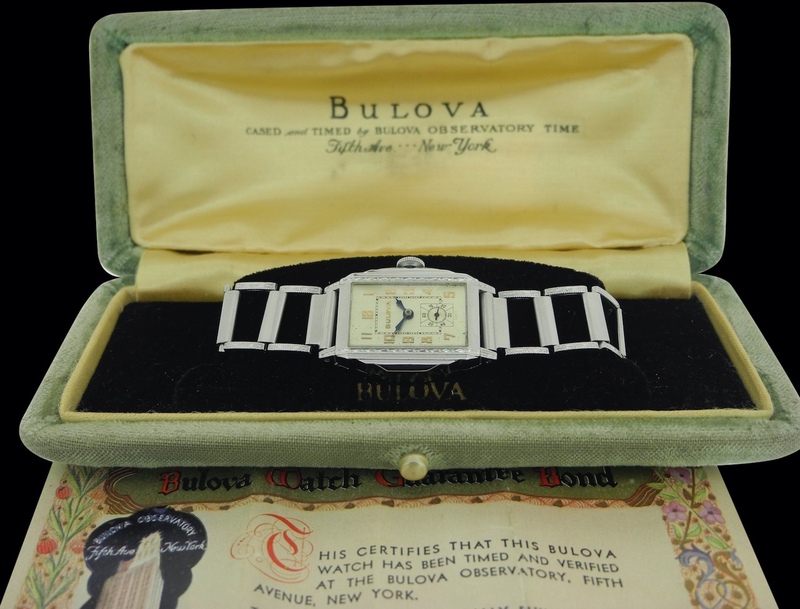 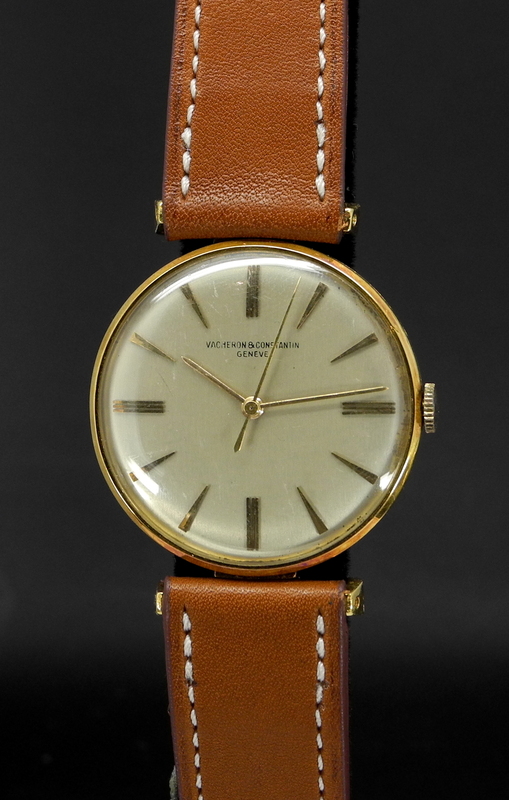 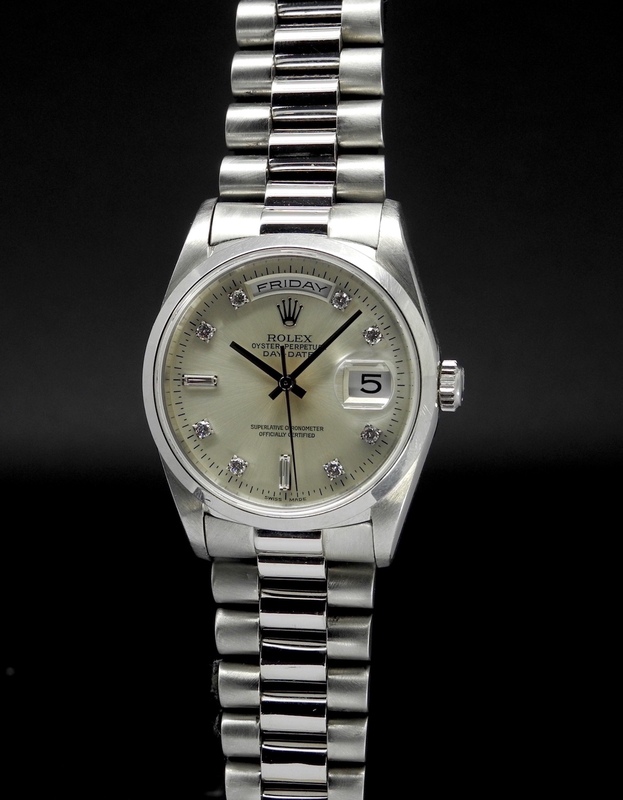 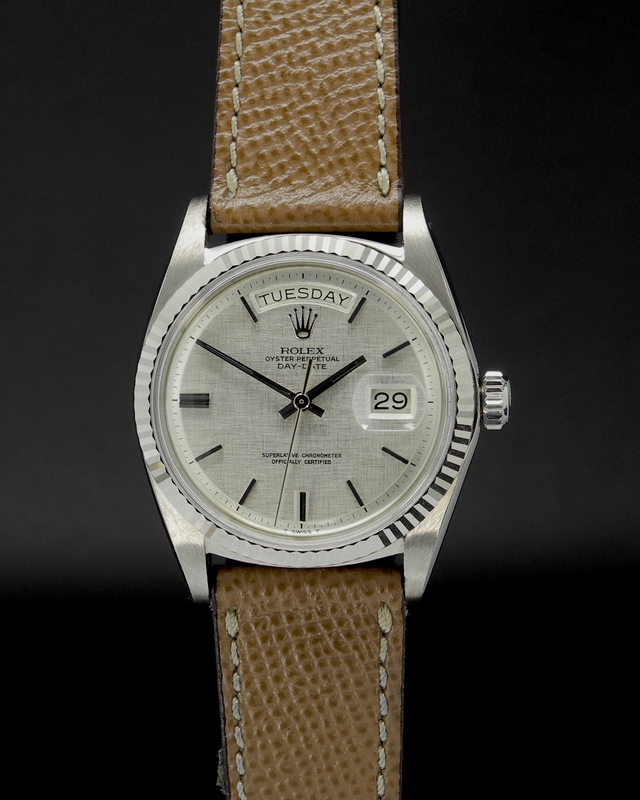 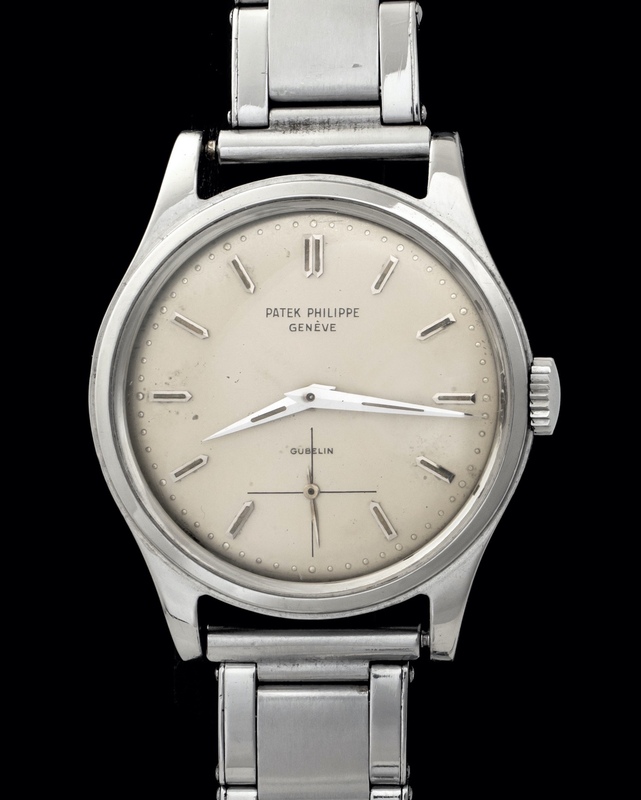 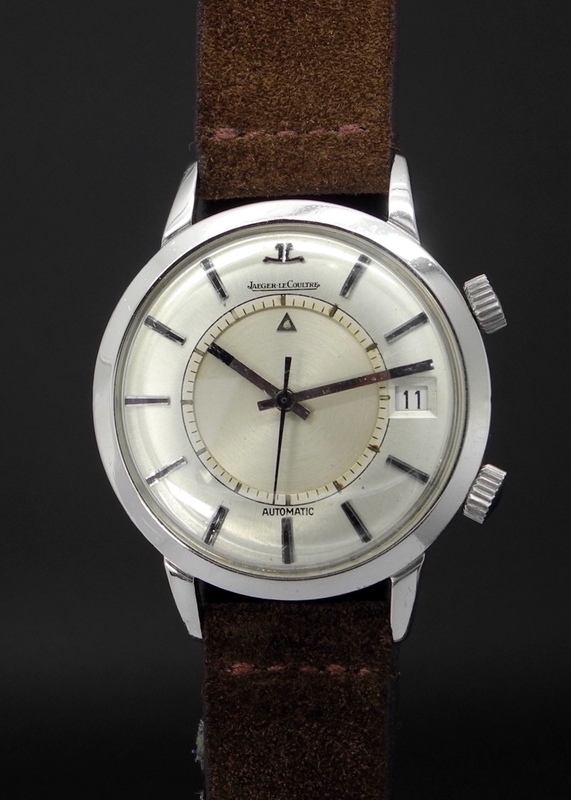 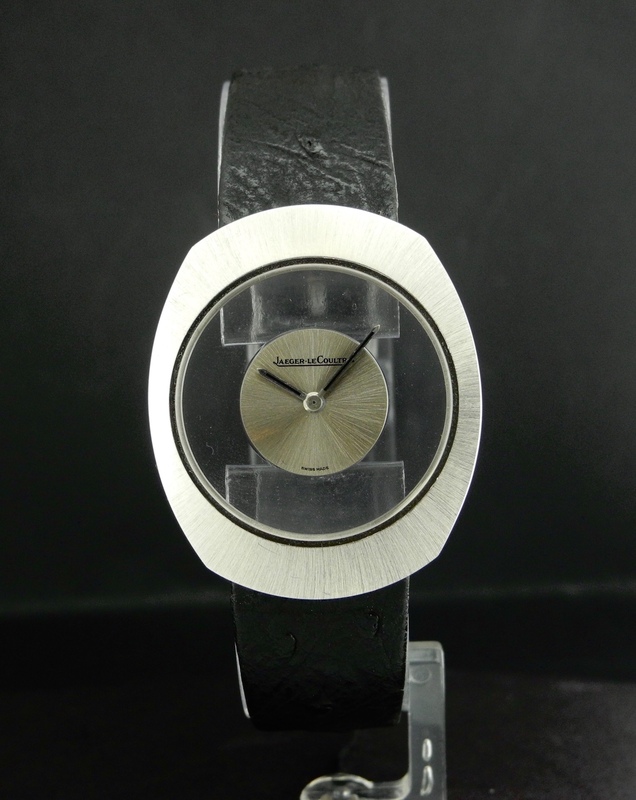 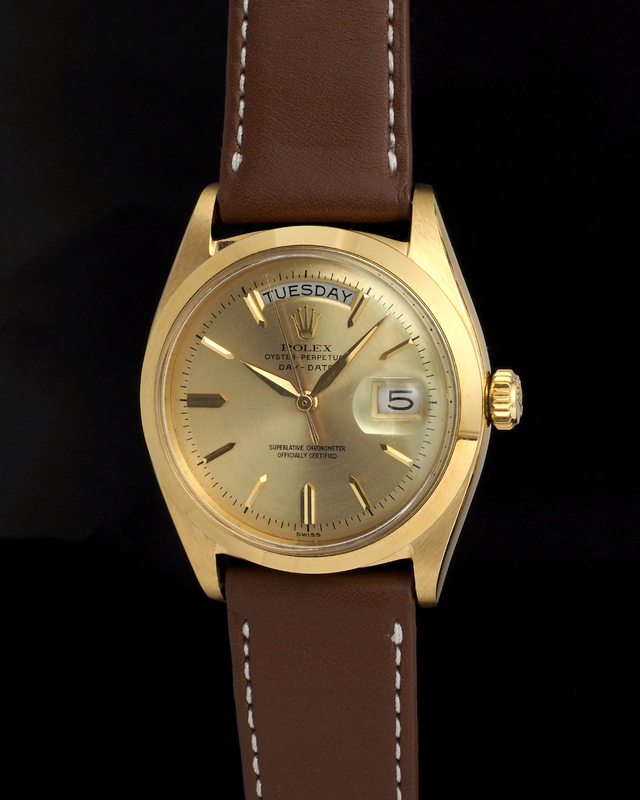 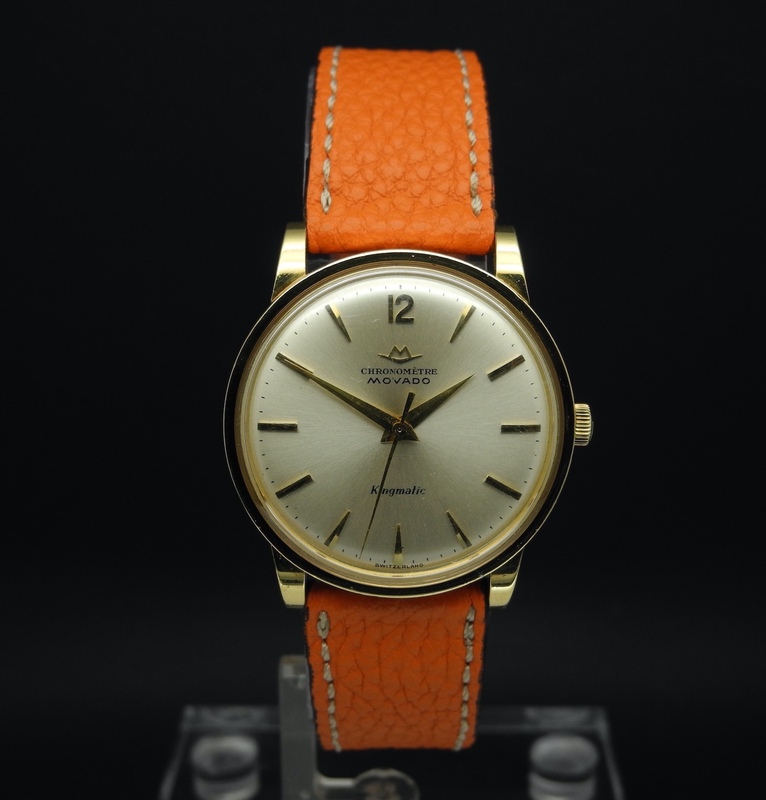 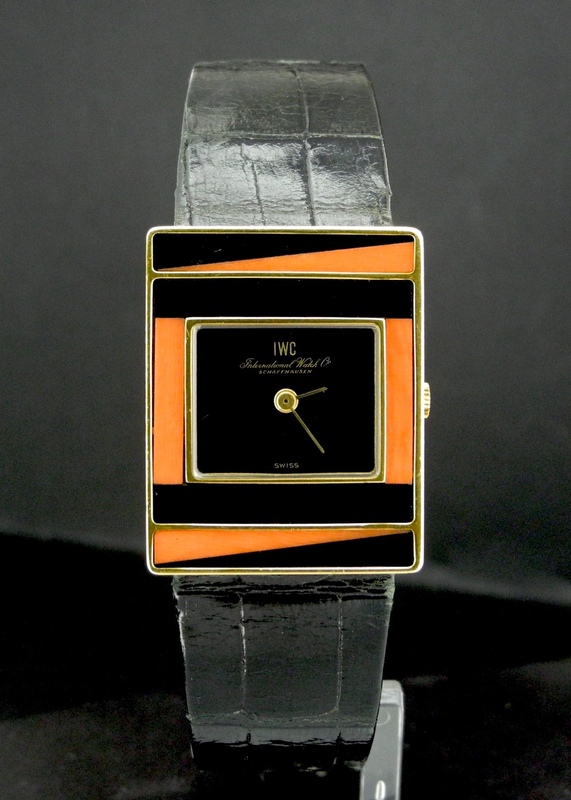 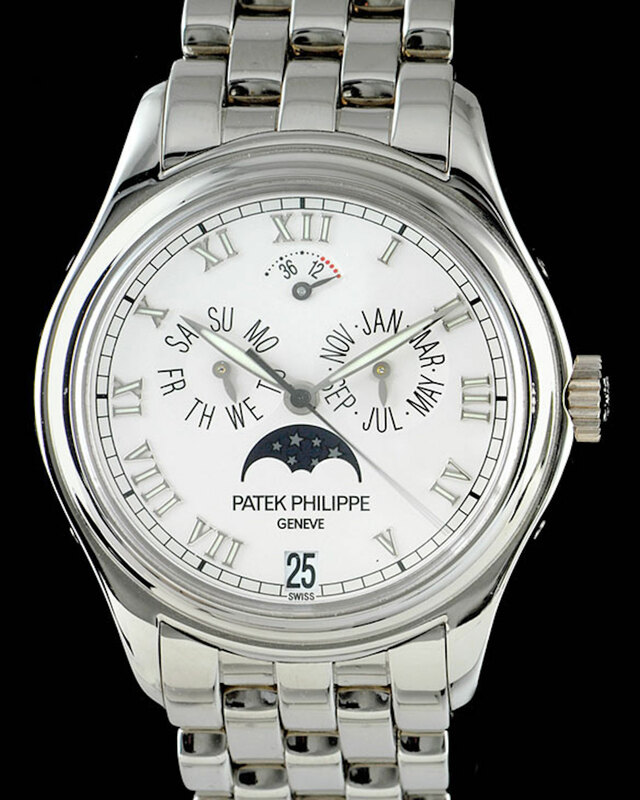 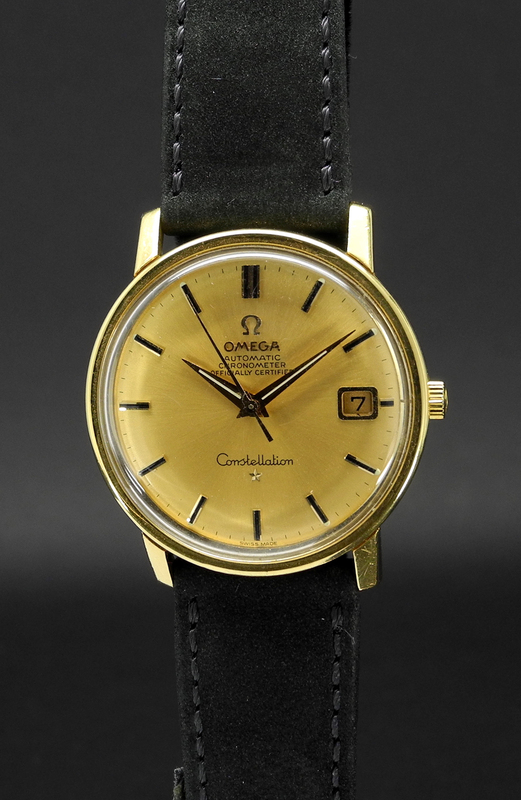 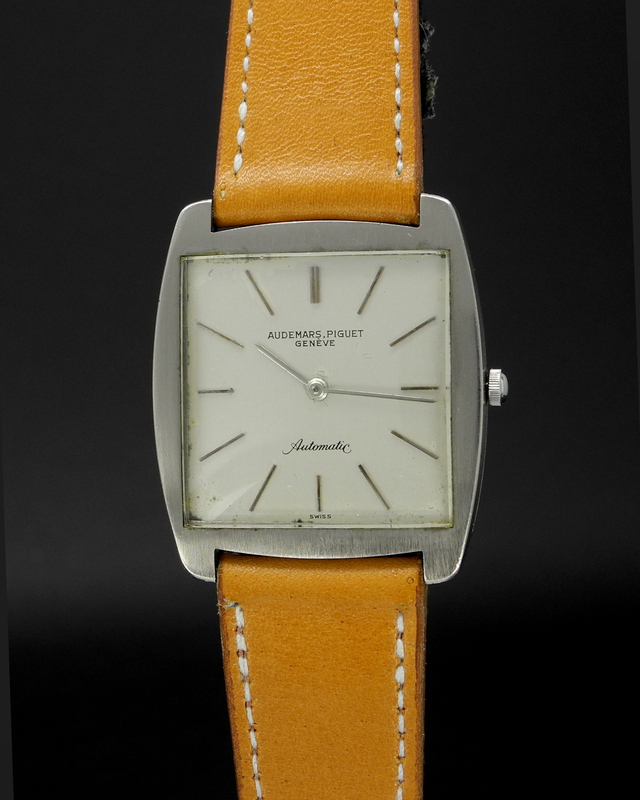 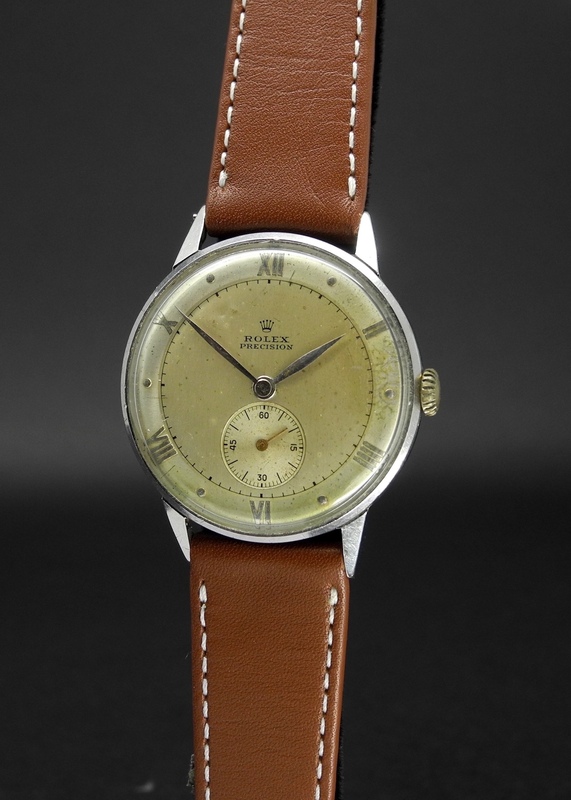 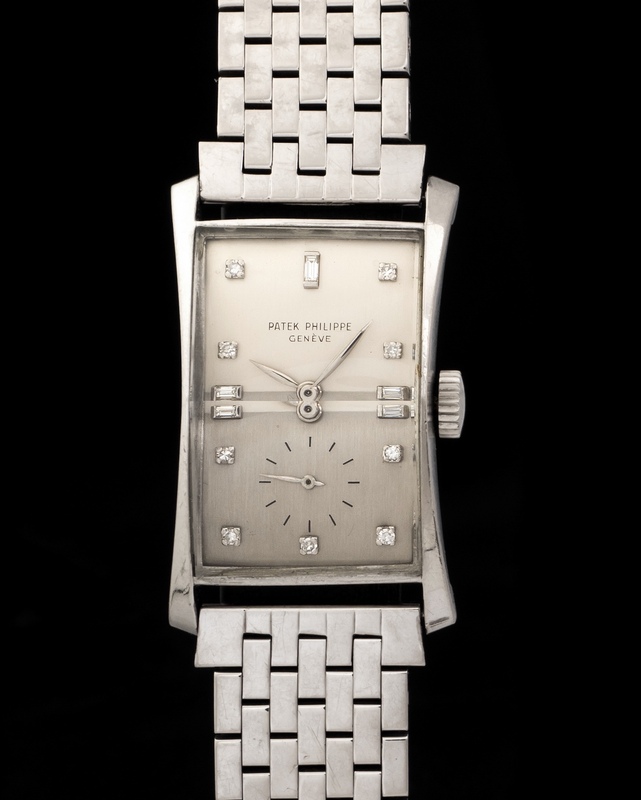 Fitted with an automatic movement and its original bracelet and strap.